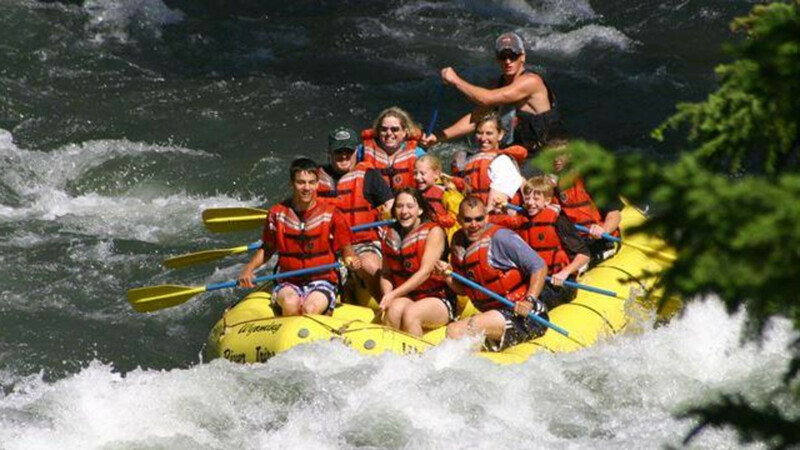 Offering scenic family whitewater adventures for beginners to intermediate levels. A strong influence on the natural history of the region. For more information contact Wyoming River Trips.